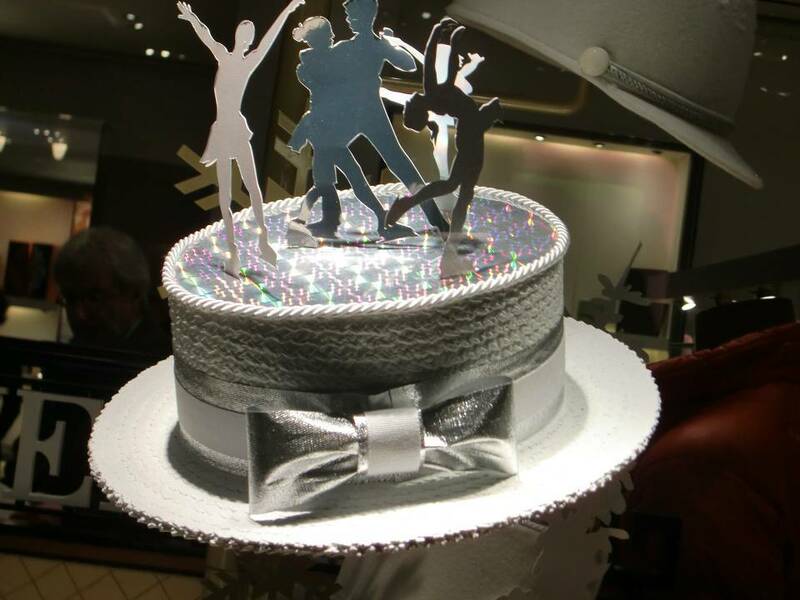 A dancers celebration hat in a Hermes’s shopwindow in Milan, Italy. Who could wear it? Maybe for a shining party!